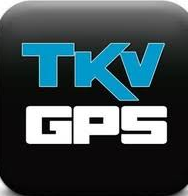 Intergration between TKVgps Course Management and in-cart GPS System and Vision Perfect ViPER Tournament Manager. 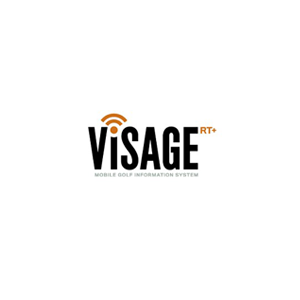 Full event management integration with the Visage System..
Golf’s #1 branded mobile app solution for clubs to connect with their customers and enhance the golf experience.. 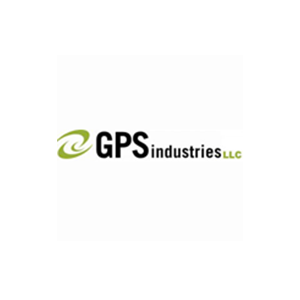 Integration with GPSI Course Management and in-cart GPS System. 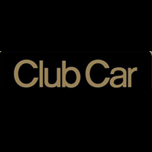 Club Car's Visage Course Management and in-cart GPS System.